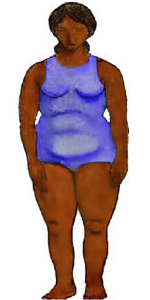 Identify which body type you are, what to eat for your particular body type, and learn how to cook for that body type. Delicious Fat Burning Meals to get you ready for the Season! Meals to Balance Hormones and Improve, Anxiety, Sleep and Energy! Want some sweets for the summer? How about Fat Burning Candy Bars?! Yep, that’s right! An amazing salad for your thyroid gland and much, much more. •Workshop Attendees may receive an EXAM for ONLY $29. Exam price normally $125 to $175. (You do not have to receive an exam if you don’t want one). •It is normally $20 to attend the workshop, however, if you bring a non-perishable food item you may Attend the Workshop for FREE. We donate to the One Roof Food Bank of Newnan and to date we have donated over 17,000 food items for the less fortunate. •Learn how to get and stay healthy and support a great cause! •Meals that will CHANGE your BODY SHAPE. •Meals to REDUCE DEPRESSION and ANXIETY. •What Foods you should eat to REDUCE BELLY FAT. •What causes insomnia and how to EAT TO SLEEP. •Understanding HOT FLASHES, NIGHT SWEATS and FOODS that STOP THEM! •How to support the healing of your body with natural foods. •Day to Day Meals to REDUCE FAT around your HIPS and THIGHS. •Eating to DECREASE FOOD CRAVINGS. •Foods to lower BLOOD PRESSURE and CHOLESTEROL. •Meals to BALANCE your HORMONES. 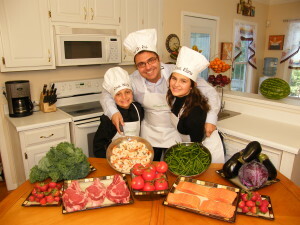 •Each meal is a “healing meal” providing super nutrition to support your body’s natural ability to heal. 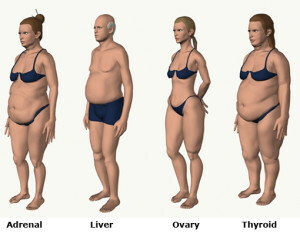 •What foods to eat for your body type: adrenal, ovary, thyroid and/or liver. Below is a picture of what happens to the shape of the body when the thyroid gland breaks down. At the workshop we will cover how to identify if this is your body type verses one of the others and we’ll explain how to eat to lose weight for this body type. Thinning hair, cold hands and feet, sugar cravings and weight gain all over. The adrenal glands are located just above the kidneys and can be associated with stress, anxiety, depression, fatigue and a host of other symptoms. 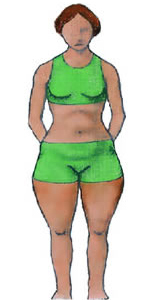 As you can see by the picture this is the “Belly Fat” body type. At the workshop we will cover how to identify if this is your body type verses one of the others and we’ll explain what to do about it. Belly fat, sleeping problems, anxiety and salt cravings. The ovary body type can have a variety of symptoms that can make women miserable, especially if they are menopausal, have cysts on their ovaries or have PMS. 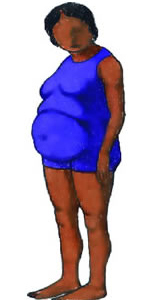 Identifying this body type and the symptoms connected with it can be very beneficial to many women. Sign up for the workshop now! Fat on the hips and thighs, PMS, menstrual problems and chocolate cravings. The liver is a 3 pound organ located under your right rib cage. It helps to activate one of the main fat burning hormones of the body and when the liver starts to malfunction many problems can arise. At the workshop we will cover how to identify if this is your body type verses one of the others and we’ll explain what to do about it. 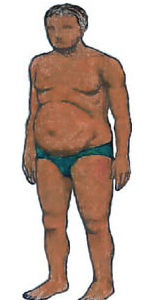 Protruding abdomen, cravings for fatty food, arthritis and fatigue. Just a few of Our Successes!